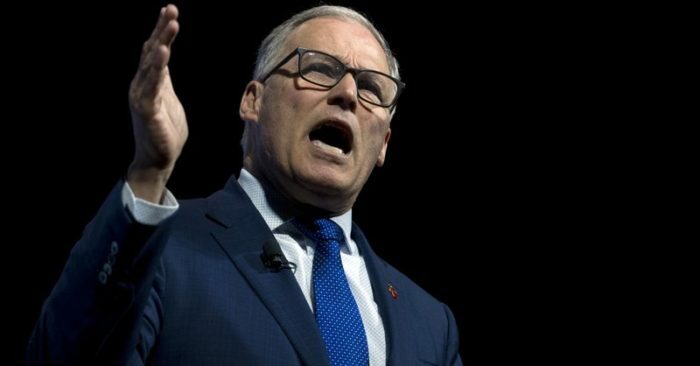 The Washington governor offered his take during a CNN town hall Wednesday. The 68-year-old candidate says damning details still could emerge about Trump’s campaign and business dealings. But Inslee added that a Republican Senate would never remove the president. 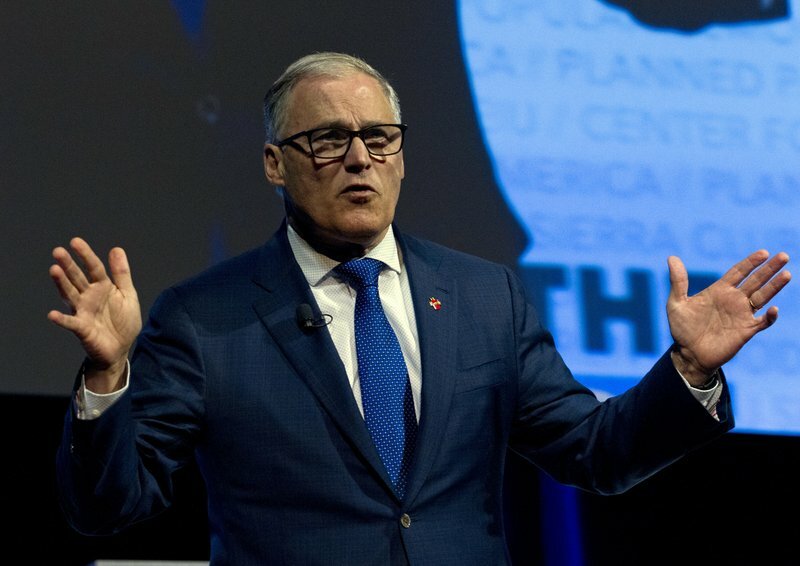 Inslee offered his record in Washington and his promise to combat climate change as the kind of optimistic agenda that Democrats could use to beat Trump next year. The governor is a longshot in a growing Democratic field, but he’s hoping his solo CNN appearance and an upcoming campaign swing through early nominating states will boost his profile.